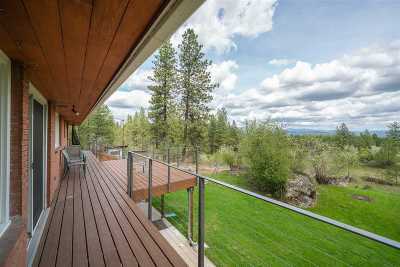 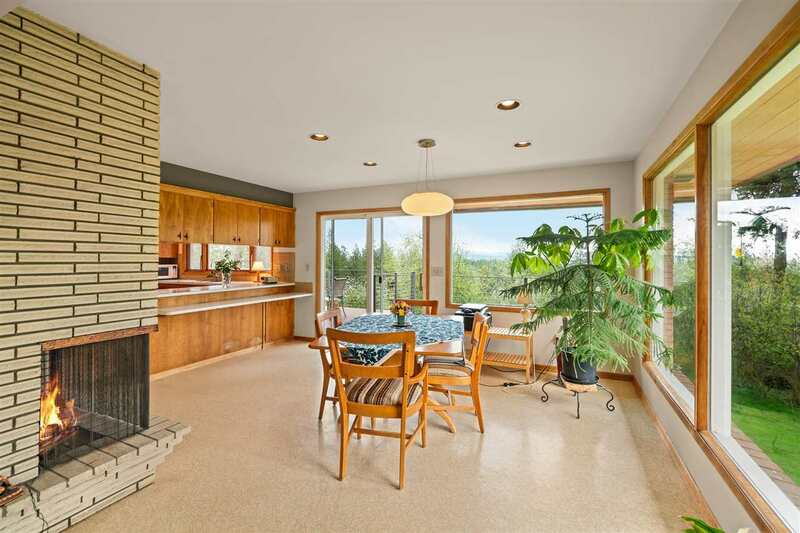 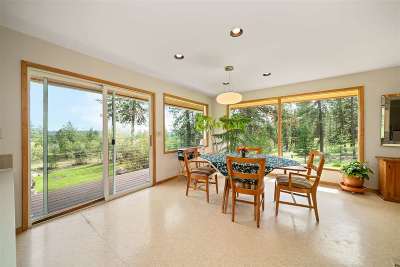 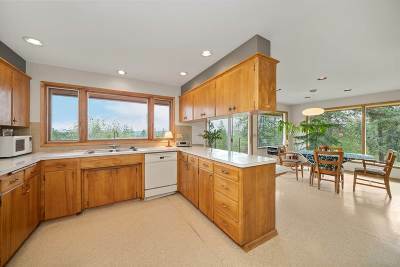 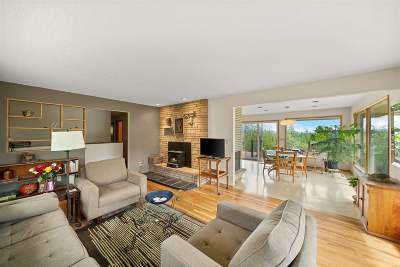 Nestled in the trees with amazing territorial and sunrise views from your new deck and living areas. 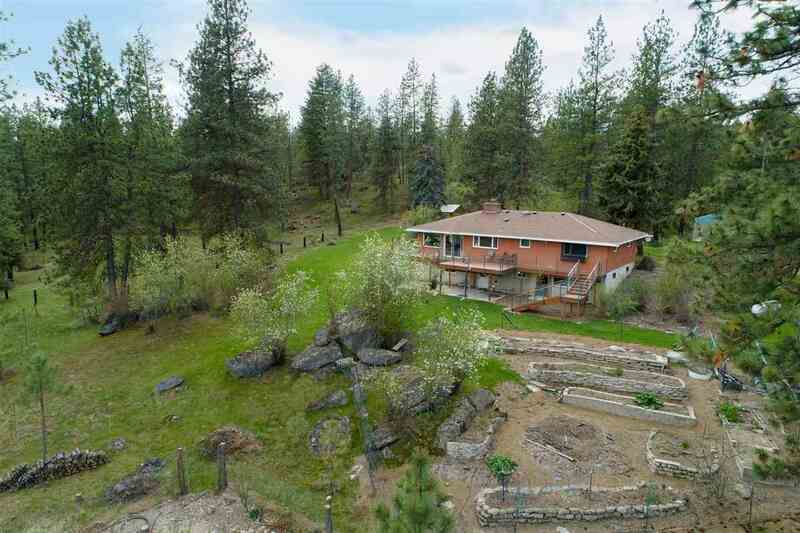 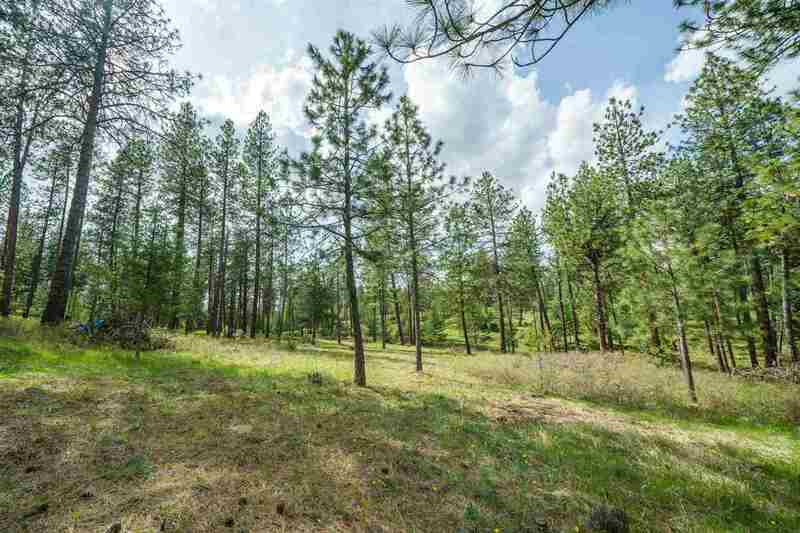 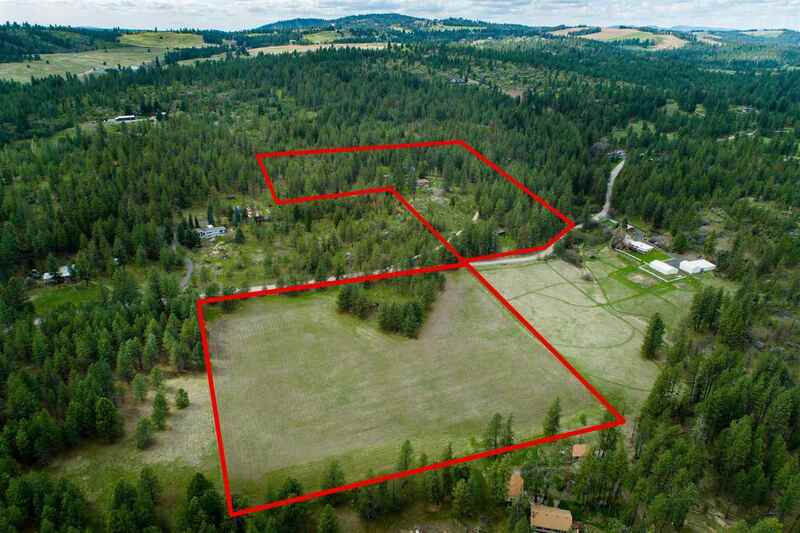 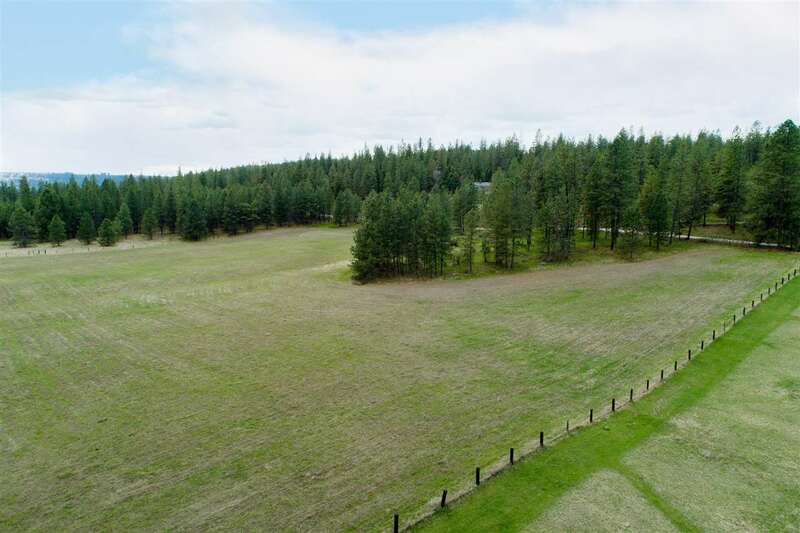 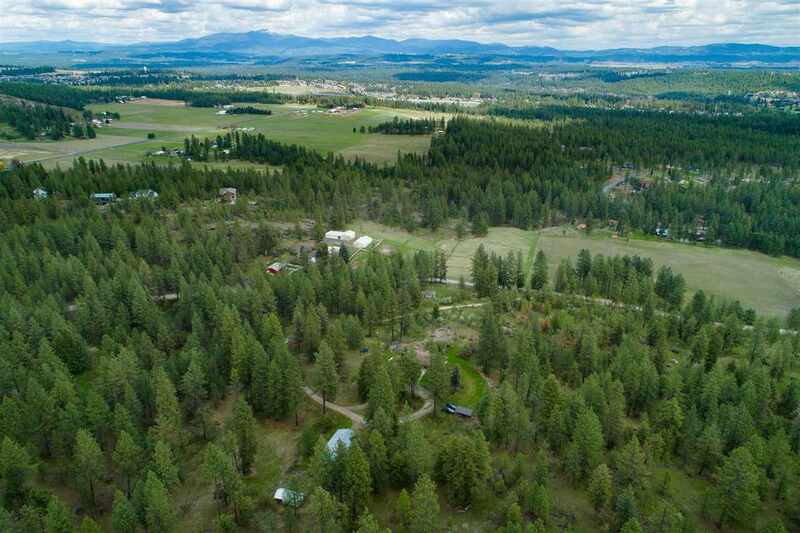 A little slice of heaven and serenity yet minutes to north Spokane & amenities. 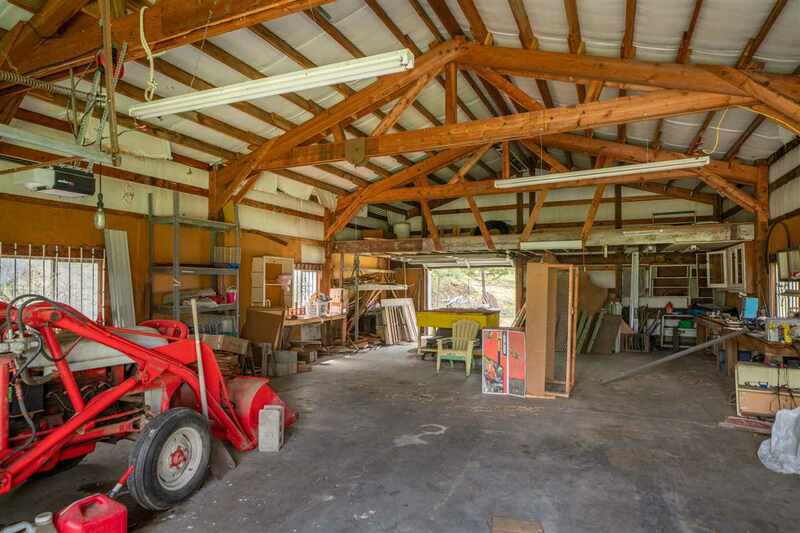 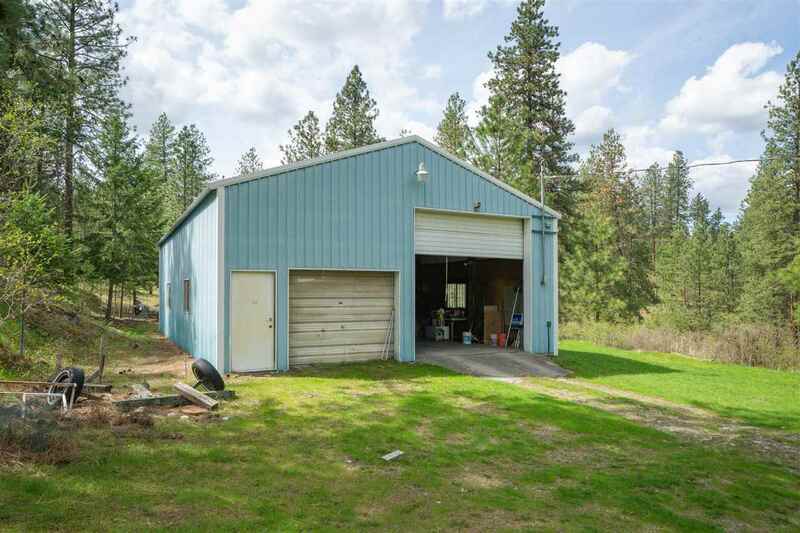 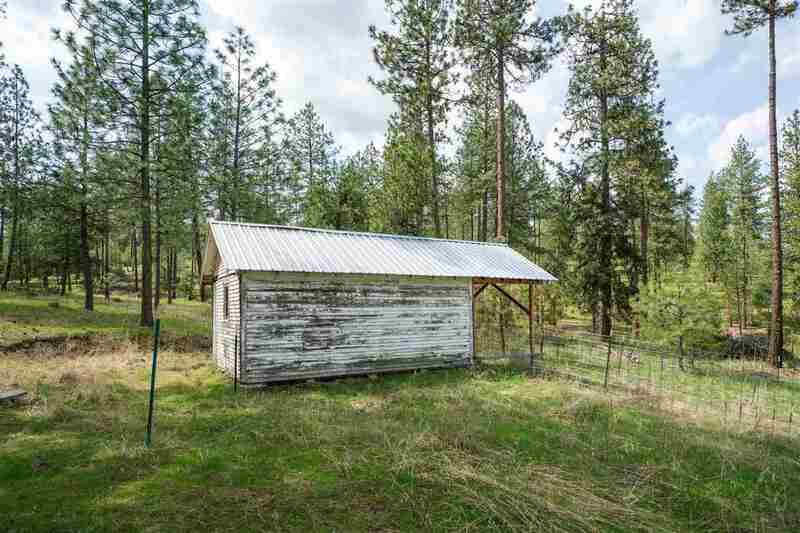 20+ acres includes garden beds, chicken coop, animal shelter, wood storage, and a 30x50 shop, plus farm acreage. 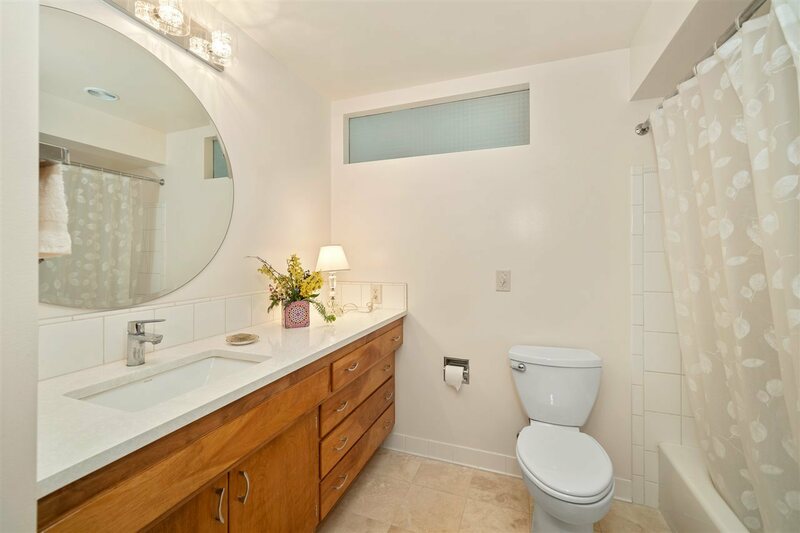 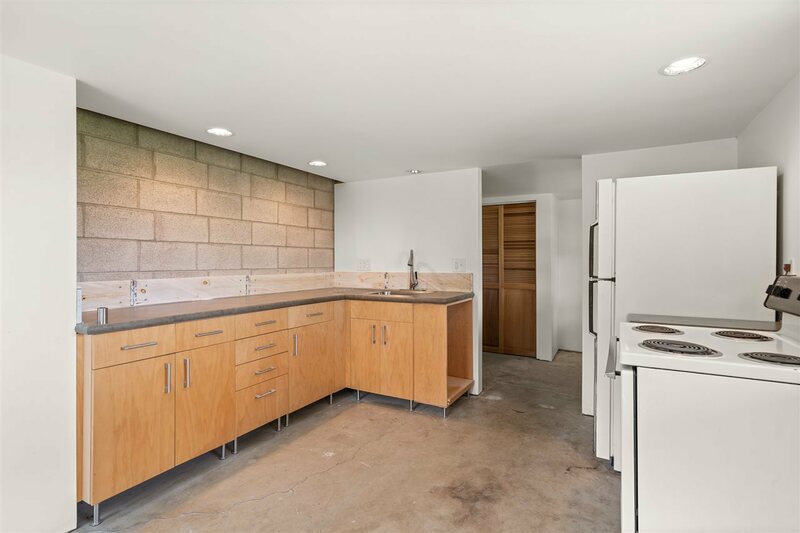 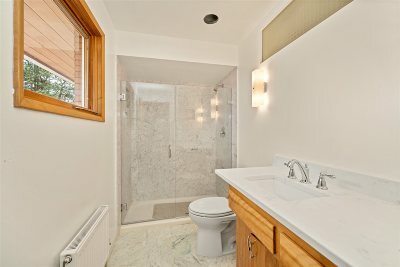 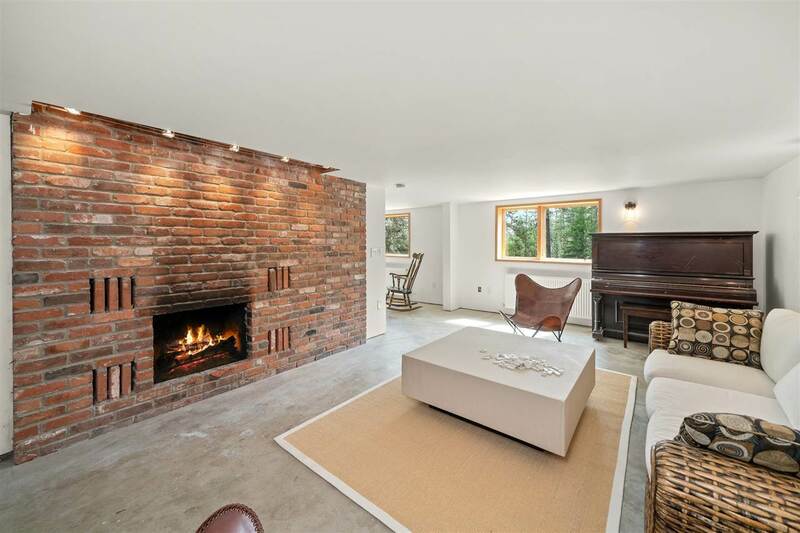 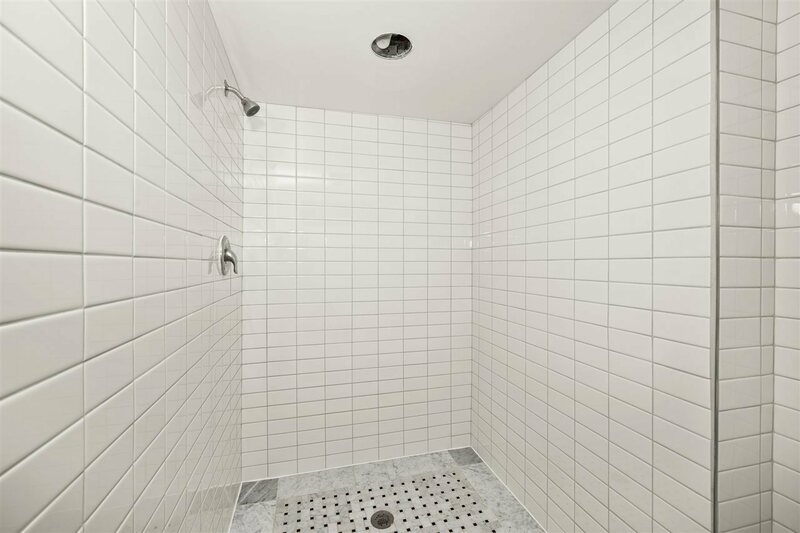 The 3000+ sf brick home has gleaming wood floor, 2 new tiled showers, & basement in-law potential. 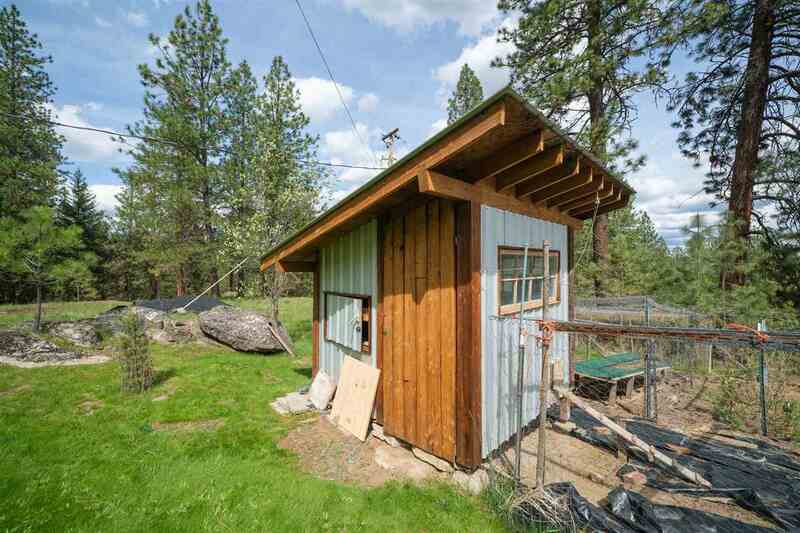 Bring your animals & make this home yours. 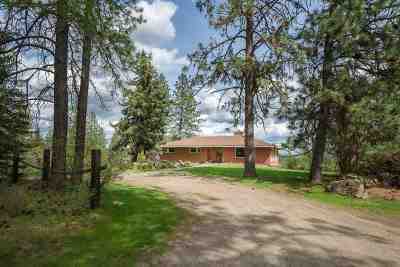 This home is available separately on 10+ acres for $440,000.